Virtual Pinball has been around for many years, from looking at all forums and websites, it seems that virtual pinball first appearance was around 2008 when Future Pinball was initially created. 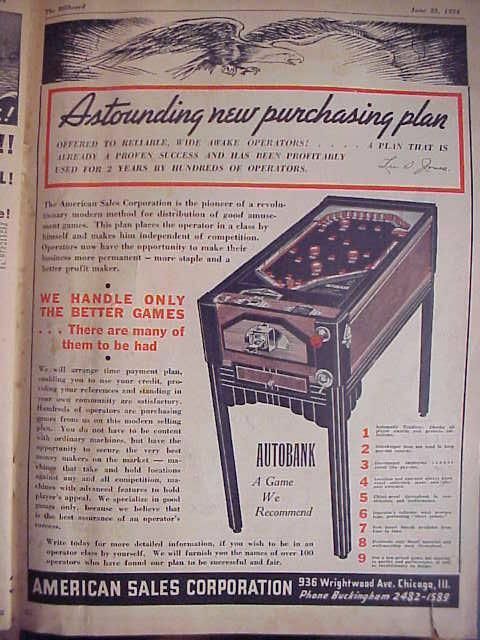 People have been playing Pinball since the 1930’s. 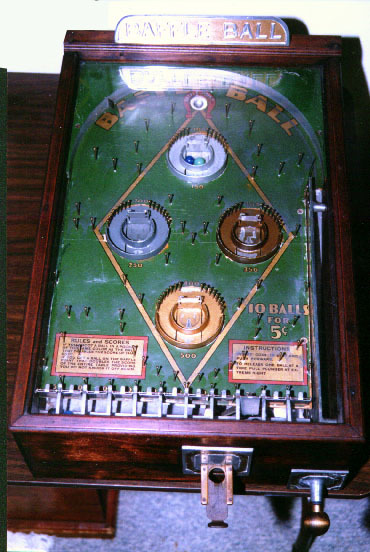 As a matter of fact , In 1935, Gottlieb released an electro-mechanical standing version of Baffle Ball . 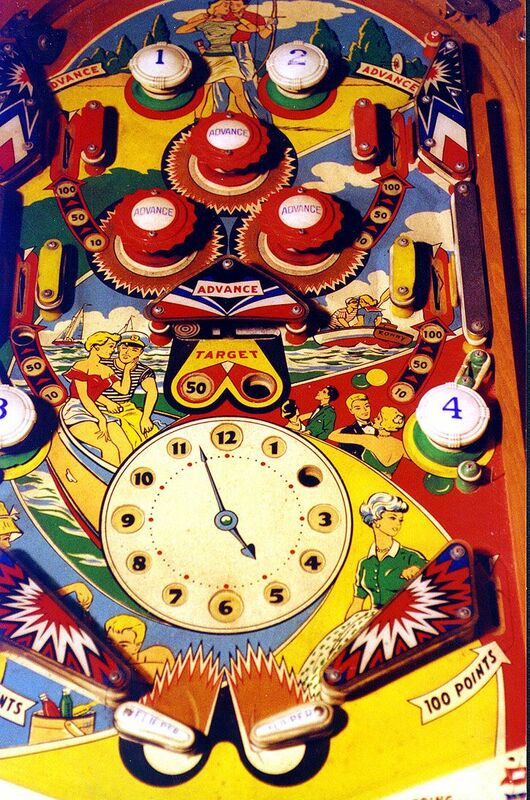 Pinball was banned beginning in the early 1940s until 1976 in New York City. New York mayor Fiorello La Guardia was responsible for the ban, believing that it robbed school children of their hard earned nickels and dimes. Fortunately, this non-sense was stopped and the game was once more legal. As technology evolved, the pinball machines became more sophisticated and started using LED, animation, DMD and special effects. 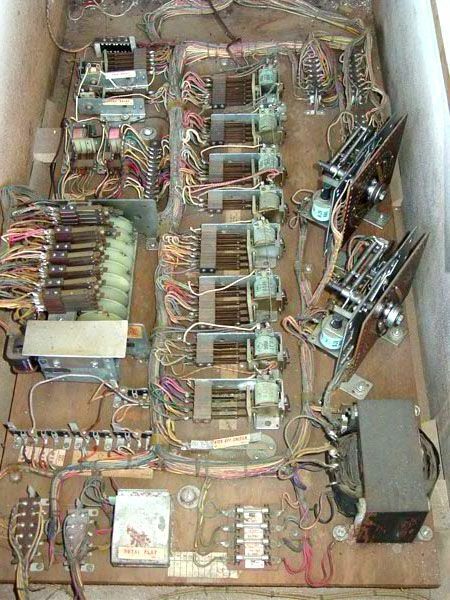 Machines that were made in 50’s, 60’s, and early 70’s. EM’s don’t have microprocessors or circuit boards and the machines aren’t ‘smart’. Lots of wires, contacts, relays, and they keep score on spinning reels. 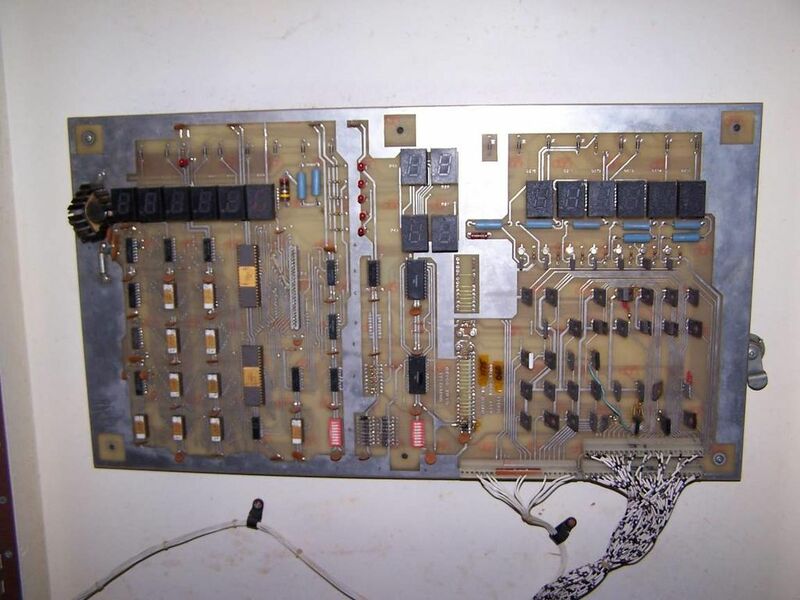 using microprocessors, transistors, and PCBs started in the late 70’s and continue today. 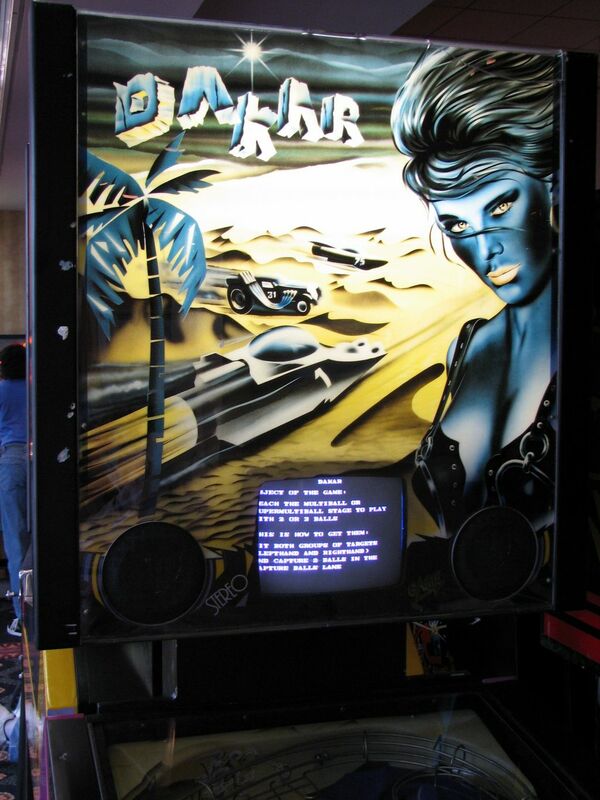 Newer Pinball machines can have extensive rule systems, call outs, mechanical toys, ramps, magnets, licensed music, and either Dot Matrix Displays or LCD displays for keeping score, graphics and video on the later games. 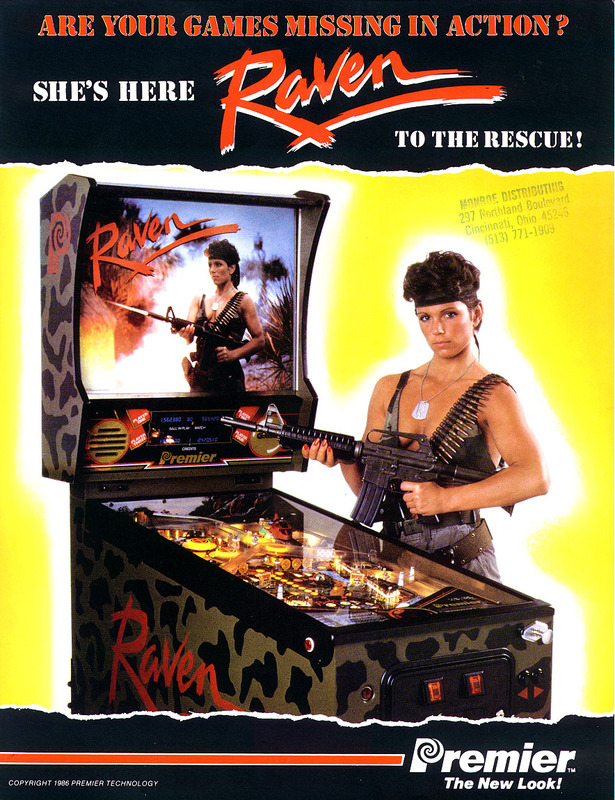 are ultimately a computer running in a Pinball cabinet. Sophisticated Pinball software combined with mechanical and no mechanical components is pushing the original pinball to a new level. Of course, a Virtual pinball is not the same feel as virtual pinball. Using an analogy of driving a 1969 Mustang and a 2018 Mustang BOSS. Virtual pinball will combine the fun of a pinball machine and the technology of newer software with the variety of open source and commercial pinball tables. Fully configured Pinball tables can have up to 700-800 different tables and makes it the ultimate addition into your man cave. 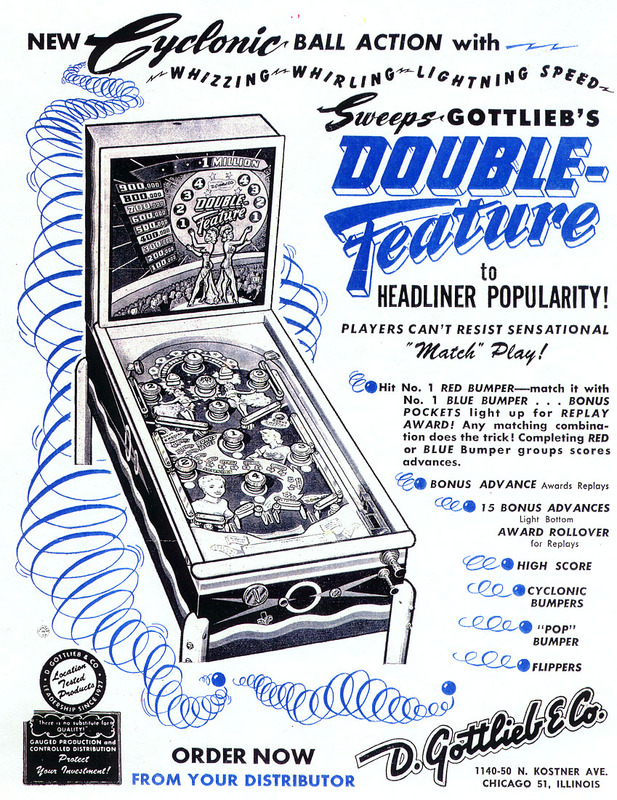 1931 – The first commercially successful pinball machine, “Baffle Ball” is introduced by Gottlieb. 1933 – The first mechanical “tilt” mechanism is introduced by Gottlieb in “Broker’s Tip“, and the very first electrical tilt mechanism is introduced by ABT Manufacturing in “Autocount“. 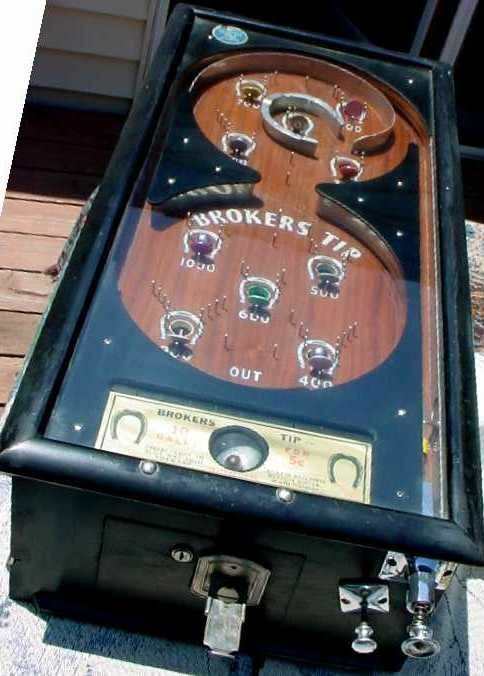 1936 – The first “bumpers” in a pinball machine are introduced by Bally in “Bumper“. 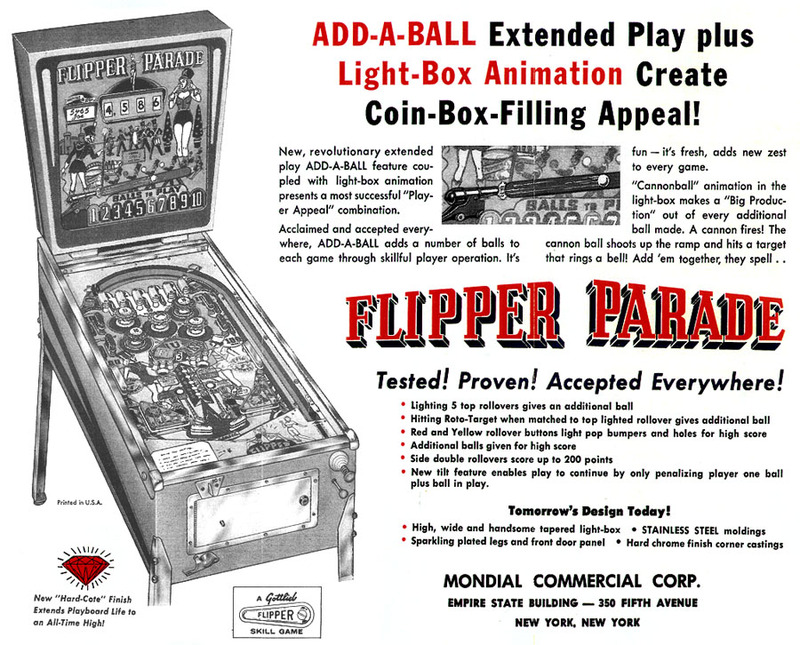 1947 – The first pinball machine to to use ball “flippers” is seen in “Humpty Dumpty” by Gottlieb. 1948 – The first use of “active” or rebounding bumpers is introduced by Williams in “Rainbow“. 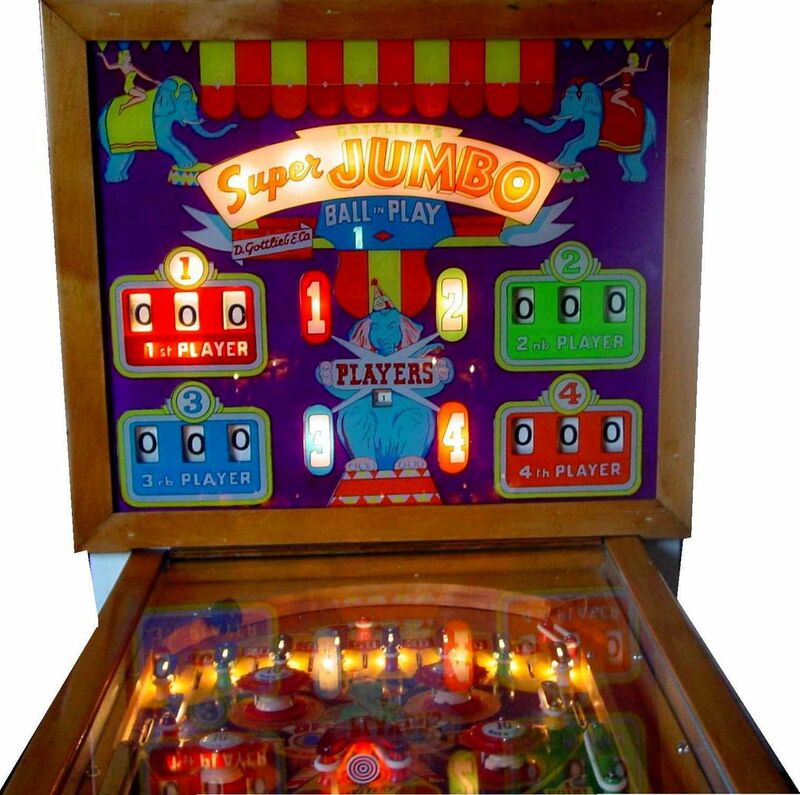 1954 – The first multiple player pinball machine, “Super Jumbo“, is released by D. Gottlieb. 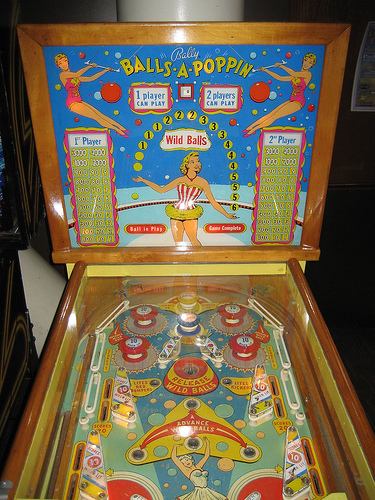 1956 – The first “multiball” feature is featured on Bally’s “Balls-A-Poppin” pinball machine. 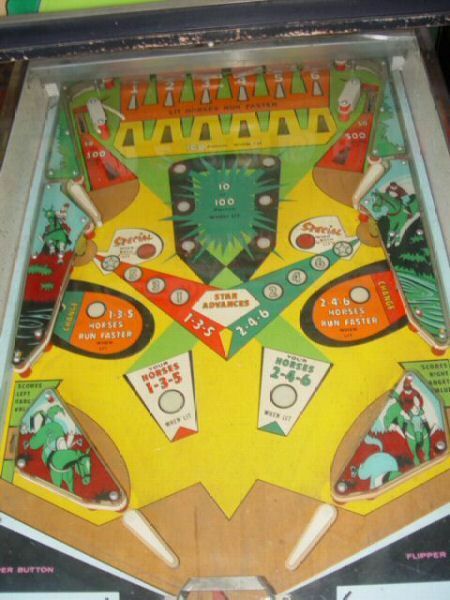 1957 – The first use of a “match” bonus feature (a number in your final score is matched at random to a number the machine picks, resulting in a free game, or “credit”) in pinball is introduced. 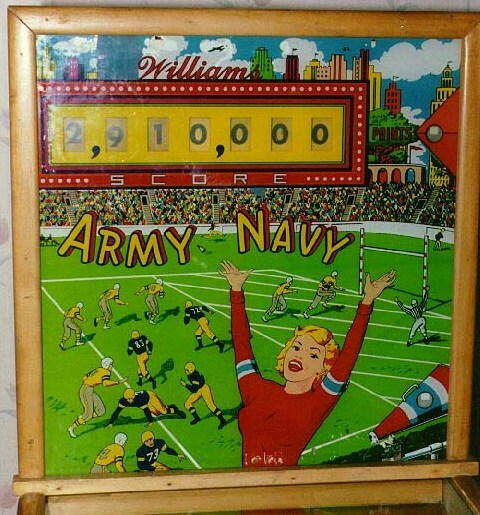 1960 – The first moving target in pinball is introduced with the “Magic Clock” from Williams. 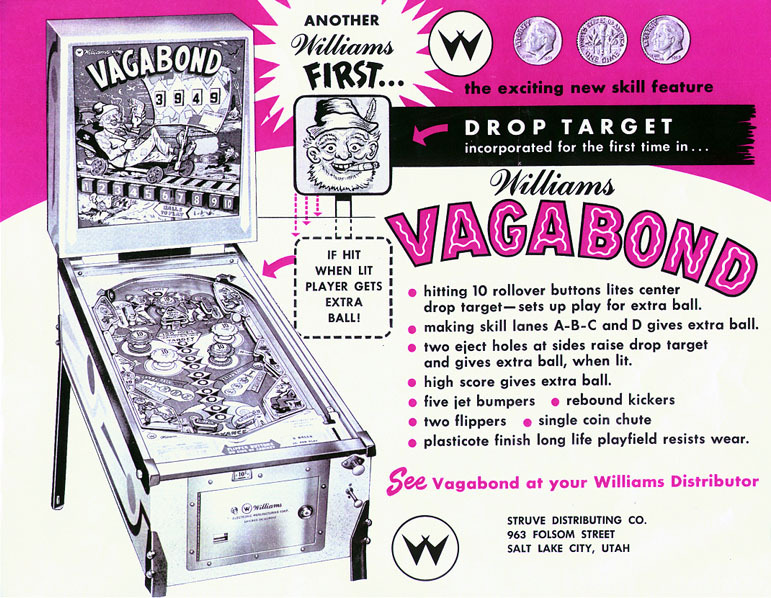 1962 – The first “drop targets” were introduced by Williams Manufacturing in “Vagabond“. 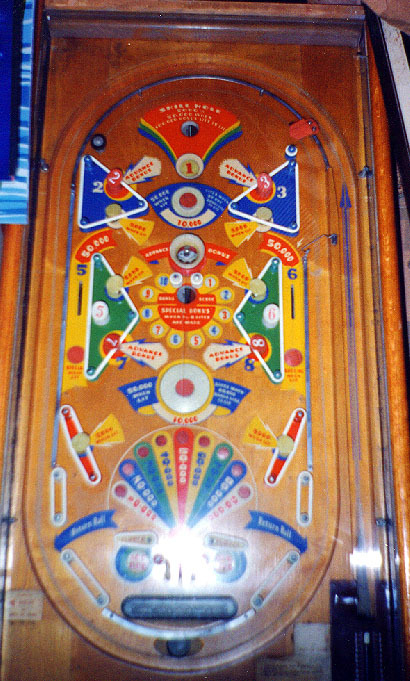 1963 – The first “spinners” on a pinball playfield are introduced. 1964 – The first “mushroom” bumper (common in all of today’s modern games) was introduced by Bally. 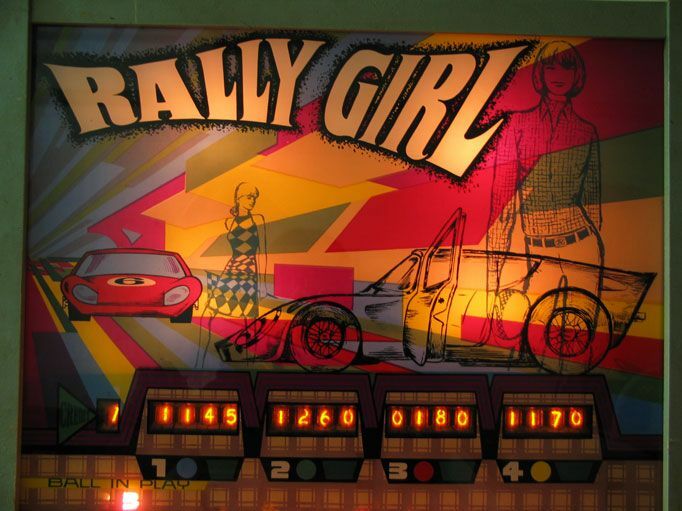 1966 – The first digital scoring pinball machine, “Rally Girl” is produced by a French company called Rally, using “Nixie Tube” (cold-cathode) glowing display tubes. 1968 – The first modern flippers (3 inches) are introduced on “Hayburners II“ by Williams. 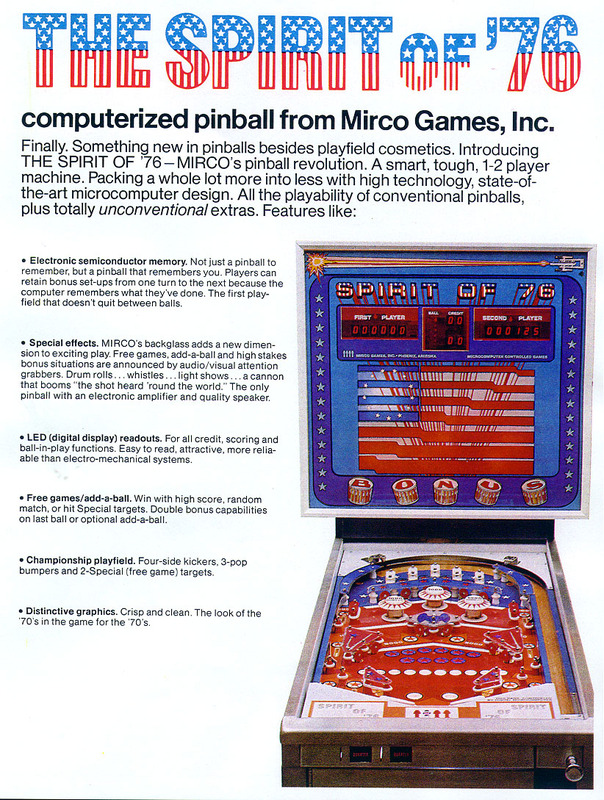 1975 – The first solid-state, or electronic pinball machine, “Spirit of 76“, was first introduced by Micro Games. It marks the beginning of the switch from electromechanical (EM) machines to electronic (or “solid-state“) pinball machines. 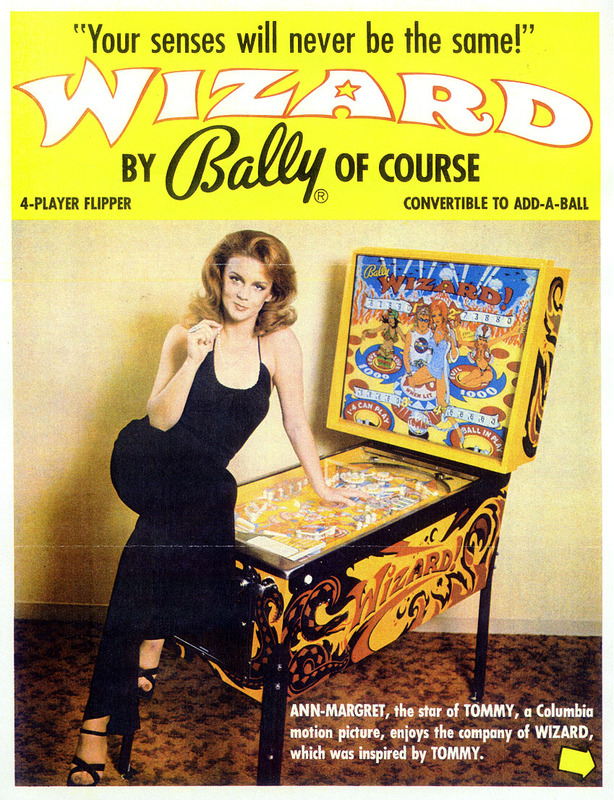 And the first pinball to be based on a licensed movie “theme”, “Wizard!“, is introduced by Bally. The Magnificent Marble Machine, the largest non-commercial pinball machine ever made (20′ high x 12′ long) was introduced on a NBC TV show of the same name. 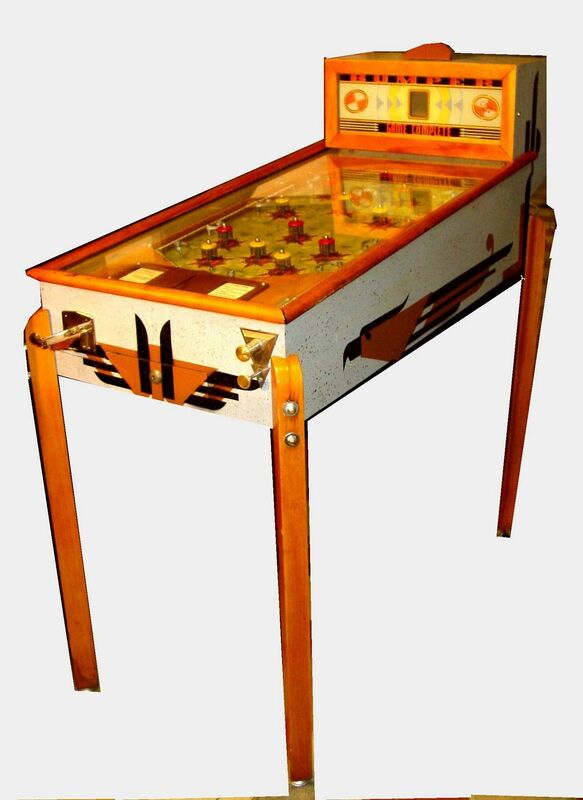 1976 – The first widely available “solid state” pinball machine was introduced by Bally and is called “Freedom“. Many of the games from the mid 70’s were produced in two separate versions (both electronic and electromechanical), including Freedom. 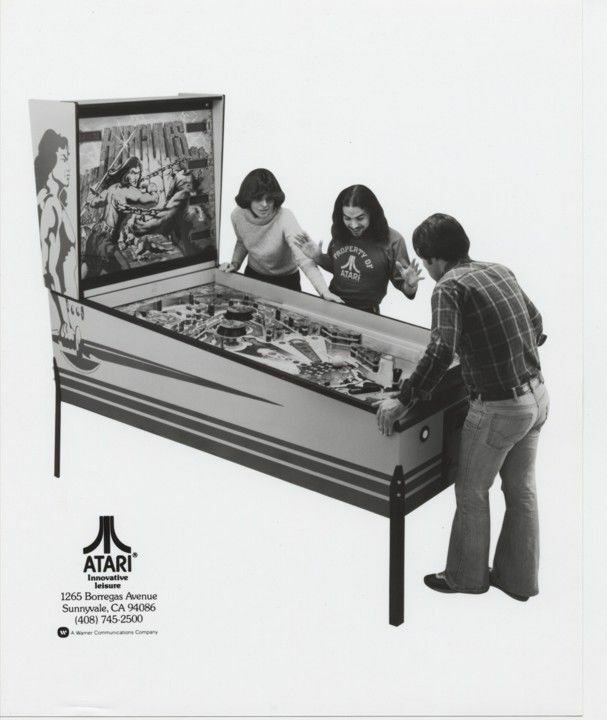 The first “wide-body” pinball, “The Atarians” is introduced by Atari. 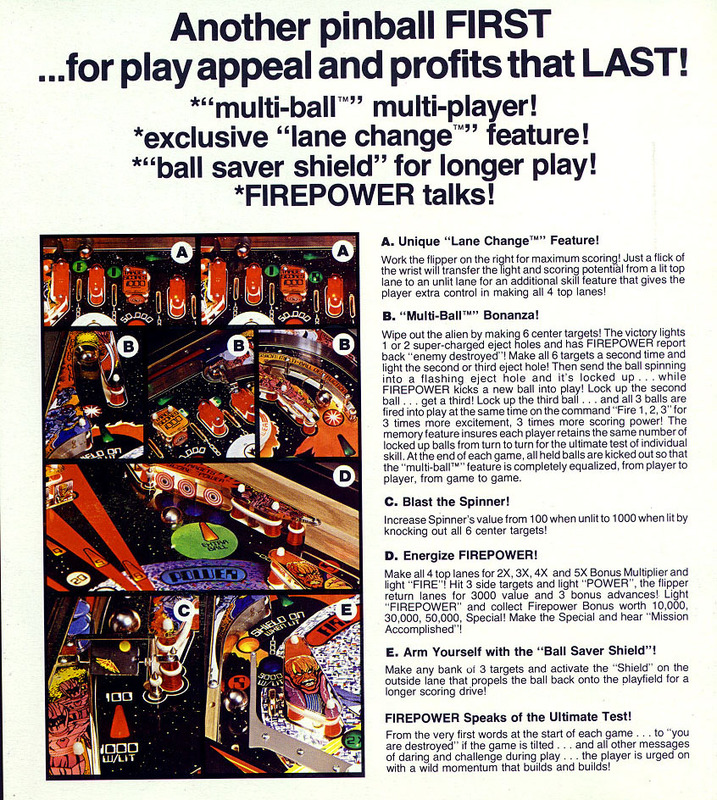 Also in this year, the long-time pinball machine manufacturer Chicago Coin makes its very last game, and Chicago Coin is taken over by Sam Stern (father of Gary Stern), and renamed “Stern Electronics” (now Stern Pinball). Also, Gottlieb is sold to Colombia Pictures. 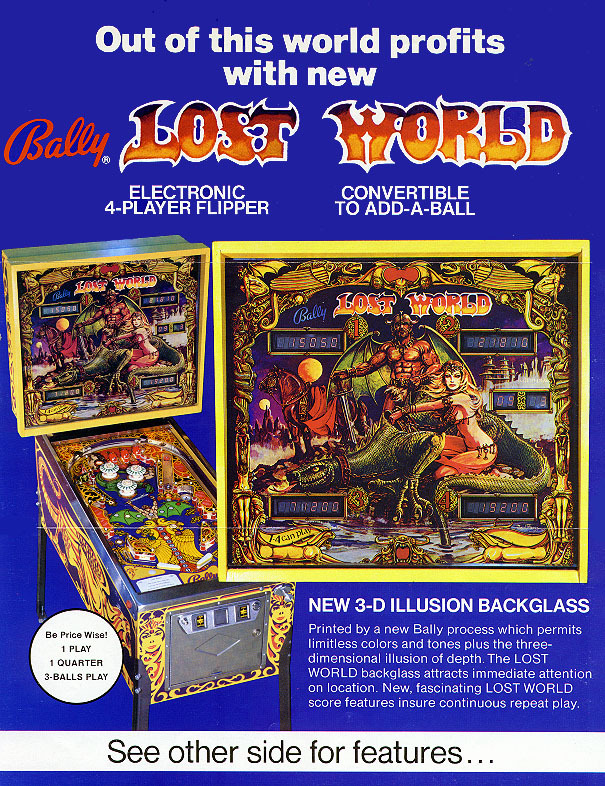 1977 – The first electronically produced sounds in a pinball machine were introduced, and the first photographic / “3D” backglass display is introduced by Bally on “Lost World“. 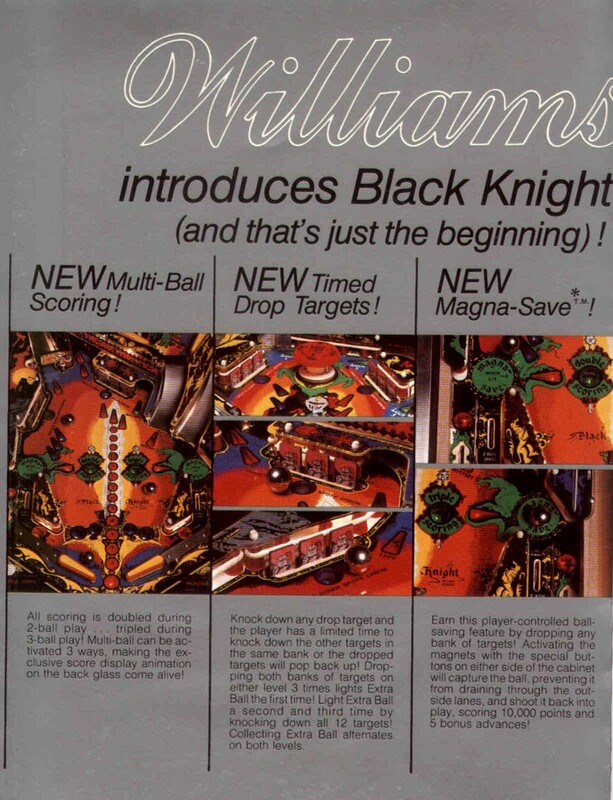 1980 – The first “multi-level” pinball machine, along with the first “magna-save” player-controlled ball magnet feature is introduced by Williams in “Black Knight“, along with the first “lane advance” feature introduced in “Firepower“, also by Williams Manufacturing. 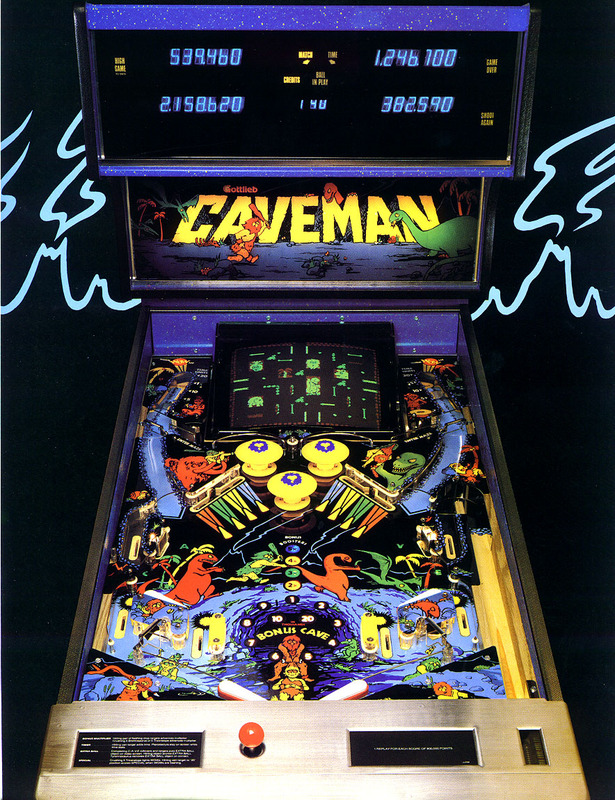 1982 – The first combination of a mechanical pinball machine with a video arcade game is introduced in a hybrid pinball machine game called “Caveman” by Gottlieb. 1984 – Colombia Pictures, owner of D. Gottlieb, decides to close the firm. The company is then taken over by Premier Technology, but the Gottlieb name remains alive. 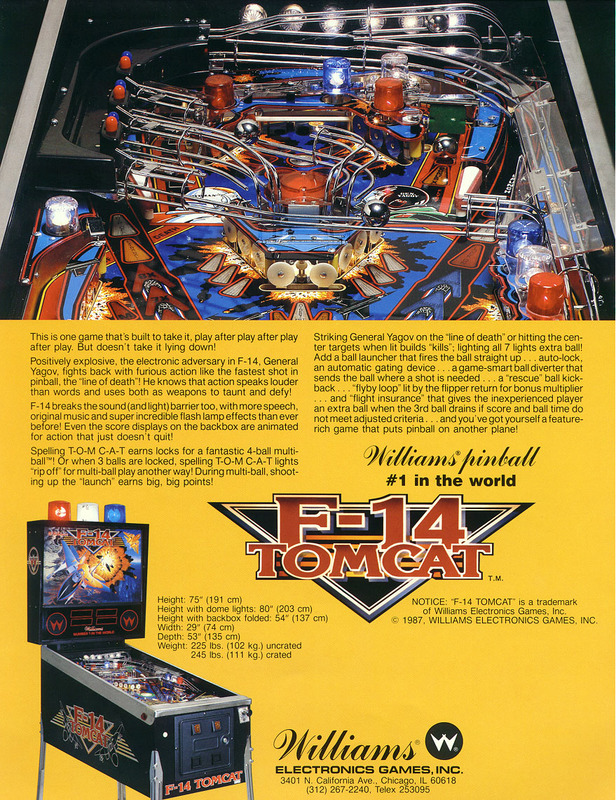 1987 – The first pinball machine with digital stereo sound (“Laser War“) is introduced by Data- East, and the first automatic ball-save feature is seen in “F-14 Tomcat” by Williams. 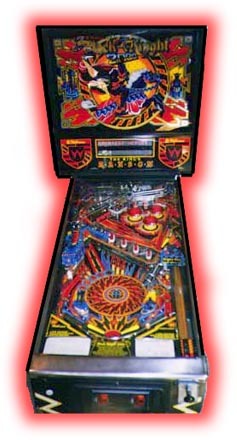 1988 – Bally Manufacturing is taken over by Williams Electronics, but the two companies continue to produce separate lines of pinball machines under both names. 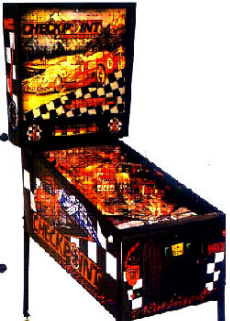 Also in this year, the first pinball machine with a video scoring display monitor is seen in the “Dakar” pinball machine made by Mr. Game, a firm based in Bologna, Italy. 1990 – The first solid-state (electronic) flippers are introduced by Data-East. 1991 – The first “dot-matrix” scoring display is introduced by Data-East in “Checkpoint” along with video “modes” that animate certain parts of the game part on screen. Also in the year, electronic plungers become common and the “ball-saver” feature is introduced, in part due to laws in the UK (England) governing games of chance. 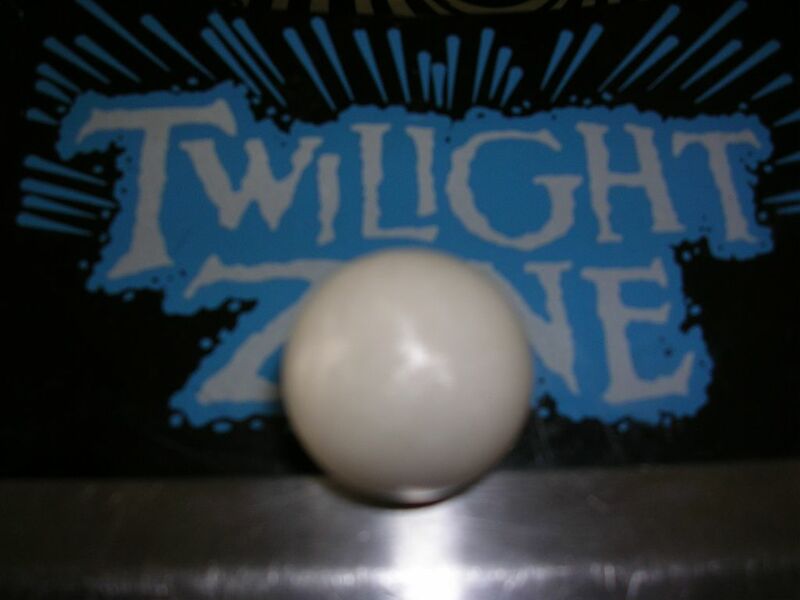 1993 – The first use of a ceramic, or non-magnetic pinball, called the “Powerball” is first introduced in the “Twilight Zone” pinball machine from Bally Manufacturing. 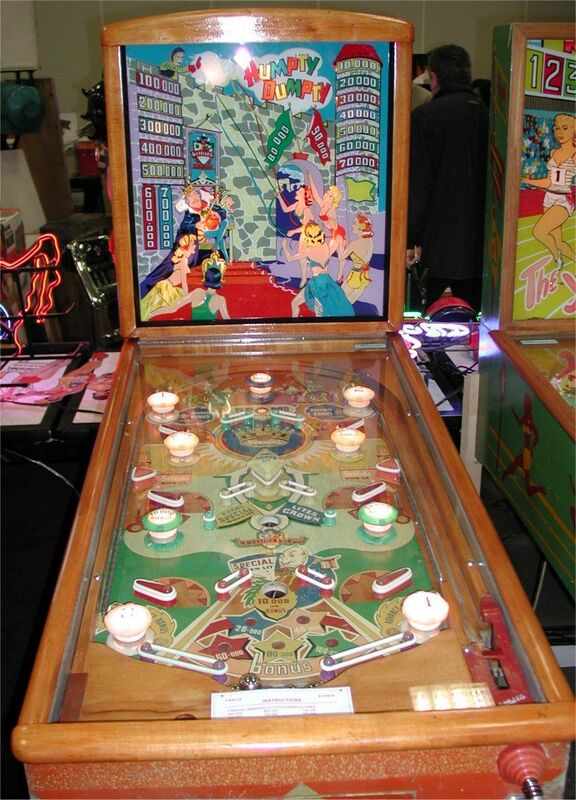 Also in this year, the first player-controlled “mini playfield” is seen in “Indiana Jones“. 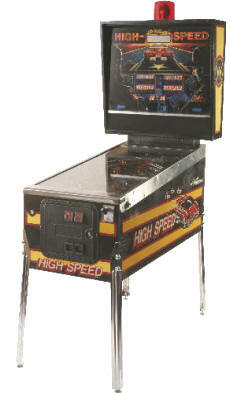 1994 – Sega buys out Data-East and is renamed “Sega Pinball”. 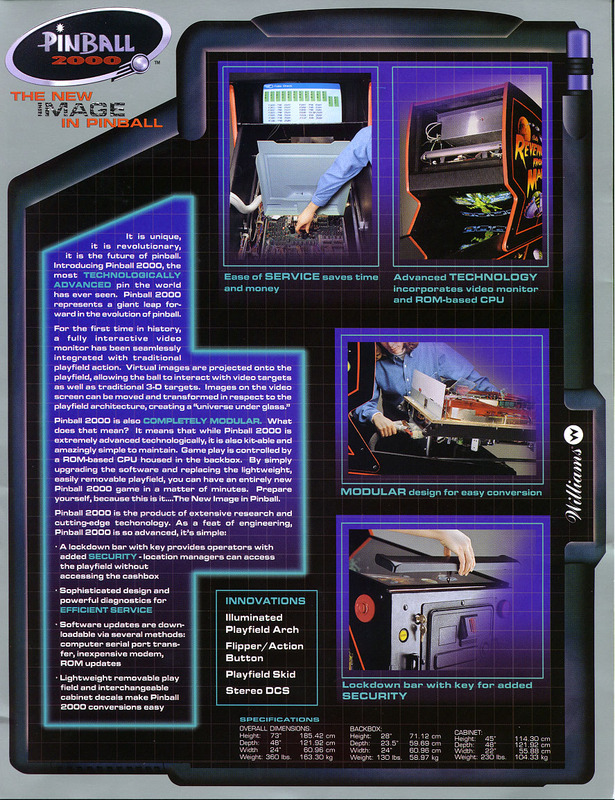 1996 – Gottlieb (Premier Technology) goes out of business for good. 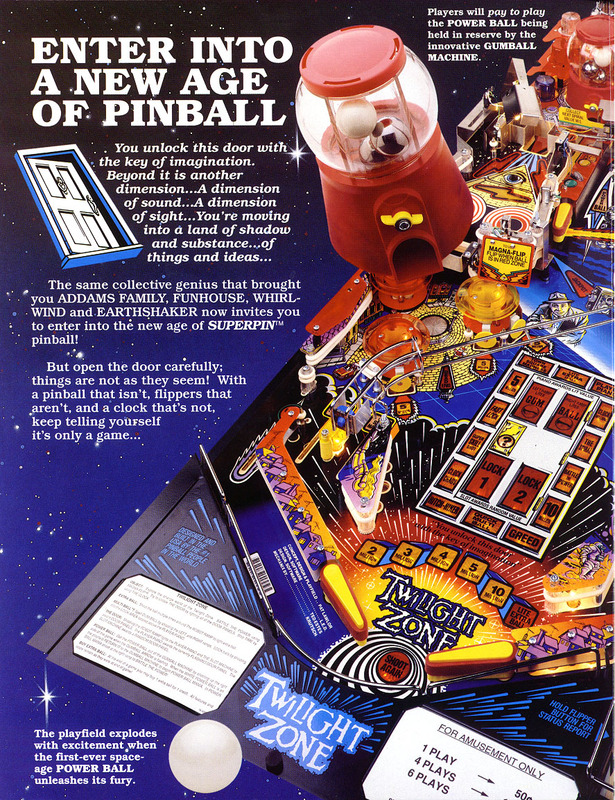 1998 – The first pinball machine with a video screen integrated into the playfield design is introduced by Williams in their new “Pinball 2000” series pinball machines. 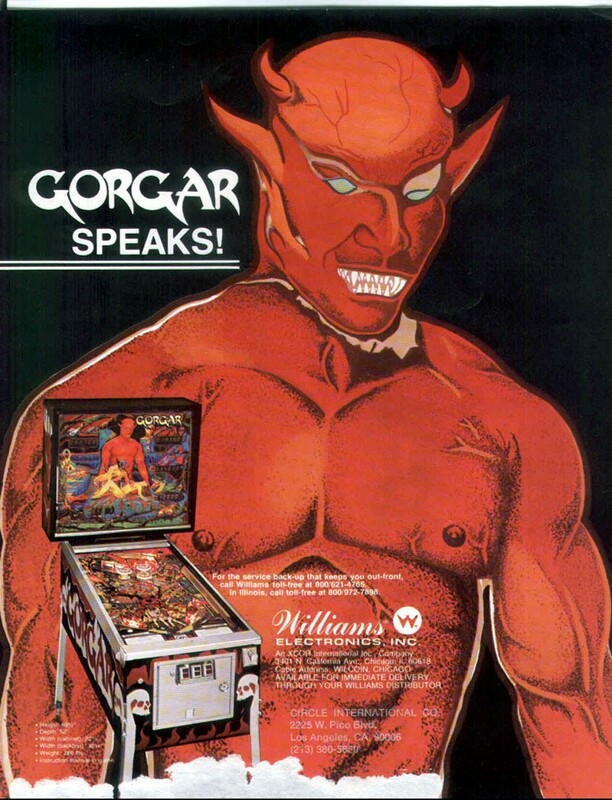 1999 – After just two Pinball 2000 releases, Williams Manufacturing (WMS) exits the pinball machine business for good, but continues on as a maker of gaming devices for the global gambling industry. Also in this year, Gary Stern buys Sega Pinball, renames the combined firms as Stern Pinball and continues on as the only large scale commercial pinball producer in the world in for most of the new decade. 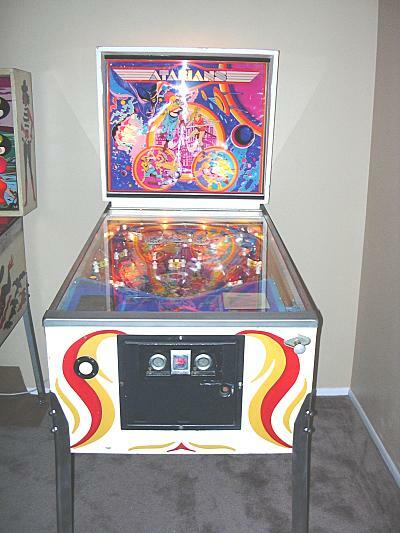 2002 – A prototype of the first truly digital pinball machine, “Virtual Pinball” is introduced at the 2002 IAAPA Amusement Show in Orlando by TAB Austria, and comes with a flat panel monitor replicating the playfield and housed in a non-standard cabinet. 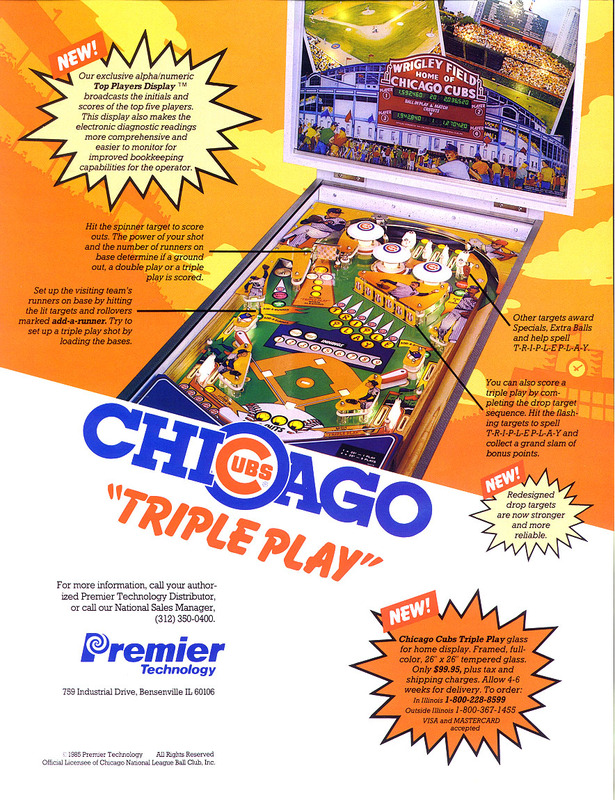 2006 – The first digital video pinball machine that replicates the look, play and feel of a traditional pinball machine on a flat screen monitor that replaces the traditional playfield called “UltraPin“, is introduced by UltraCade (GlobalVR), and features 12 digitally re-created classic pinball machine playfields from Funhouse, Eight Ball, Pin-Bot, Medieval Madness, Black Knight 2000, Attack from Mars, F-14 Tomcat, Fathom, Firepower, Strikes and Spares, Sorcerer and Xenon, all in one unit. 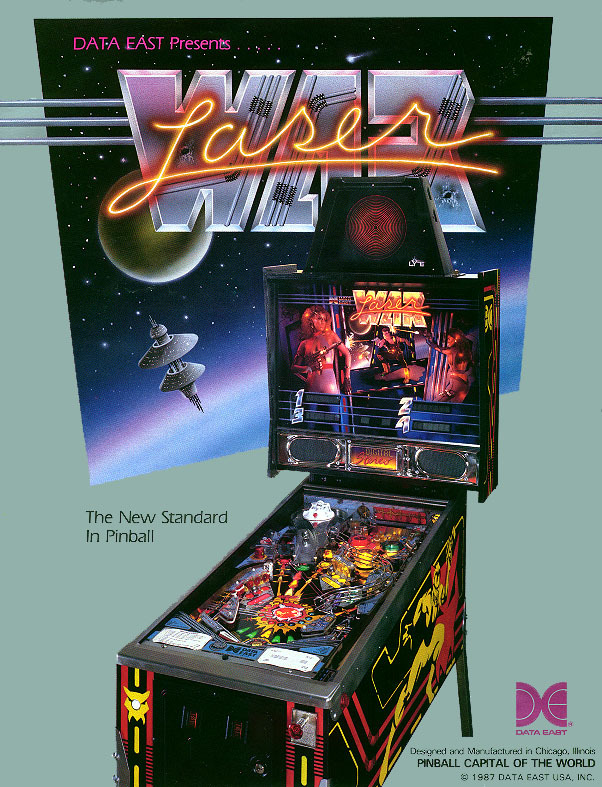 2013 – The first “new age” pinball machine that replaces the static “backboard” or marquee of a pinball machine with a LCD Monitor and also introduced full, multi-colored LED lighting throughout the entire playfield along with other innovative pinball machine enchantments is introduced by Jersey Jack Pinball, and called the “Wizard Of Oz”. It is a computer running modern and authentic software. The level of sophistication is quite high as it uses a powerful computer for running the tables, interface and media server. 3 LED screens are used in the cabinet, the Playfield, the Backglass and the DMD. 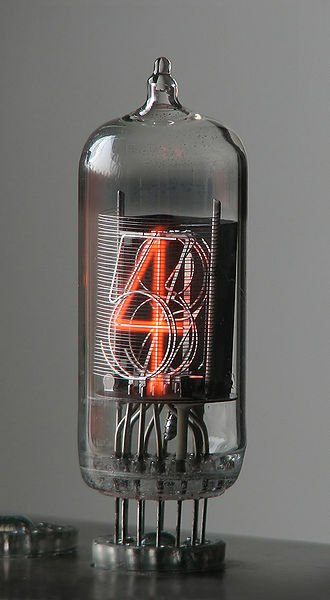 LED, and other electronic components are often use to enhance the level of realism. 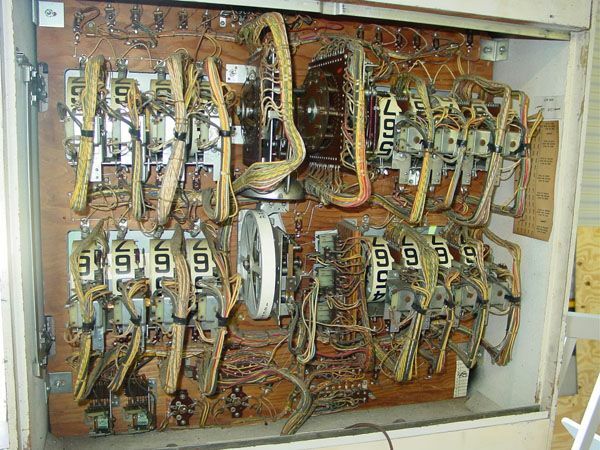 To achieve the ultimate pinball experience, the cabinet is equipped with the same hardware used in a authentic pinball such as Solenoids, contactors, knockers, fans, shaker motors and gear motors. 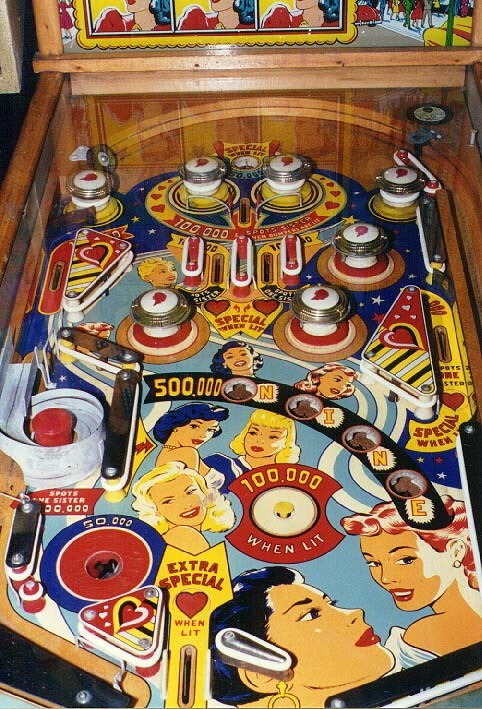 The major difference between the 2 types of pinball is the variety; a virtual pinball machine can have as many as 800 different pinball tables.